In case you missed it, The Adam and Sheridan Show is branching out and now offering video segments featuring hosts Adam Cortright and Sheridan Smith. The videos can be found on the show’s Youtube Channel. 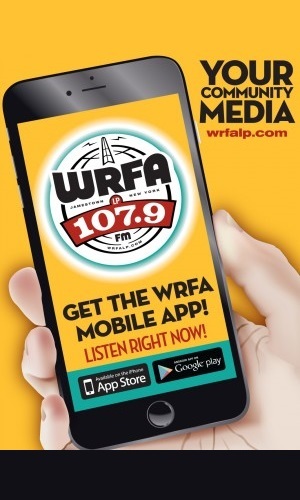 Of course, you can also hear Adam and Sheridan each and every Friday on WRFA at 6 p.m. (with an encore of the show rebroadcast Sundays at 11 a.m.). A podcast of their past shows can also be found on WRFA’s Adam and Sheridan Page. The Adam and Sheridan show first debuted on WRFA in February 2010. 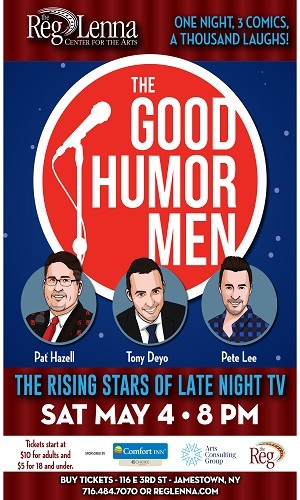 Since then, the hosts of have presented over 100 different episodes, offering their unique and progressive take on national, state and local news stories – with different musicians and albums also featured in each episode. Follow the Adam and Sheridan Show on Facebook.